ITV is understood to be lining up a UK version of Korean entertainment format The Masked Singer. 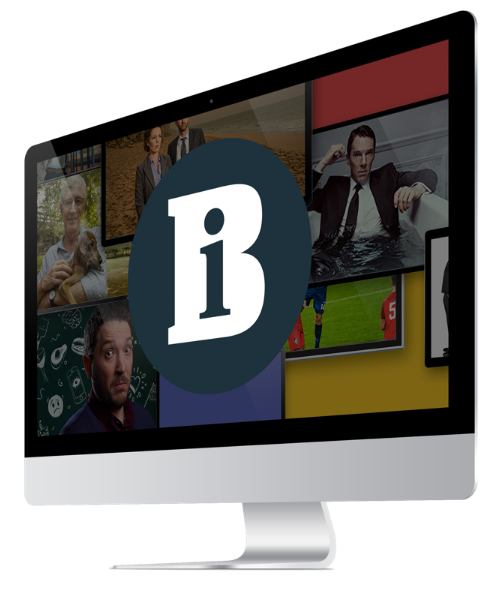 TBI has reported that the broadcaster has outbid Channel 4 for the format, which was optioned by Argonon indie Bandicoot Television in January. Bandicoot will produce the UK version, though Endemol Shine, which produced Fox’s US show through its Smart Dog Media label, will also be involved in some capacity. The show, in which a panel of judges have to identify 12 celebrities performing behind full-body costumes and masks, began as The King of Mask Singer, which aired on Korea’s MBC. Versions are also being prepared in France, Germany, Mexico and the Netherlands. The Masked Singer became the highest-rated unscripted debut on any US network in seven years upon its premiere on Fox on 2 January. The 10-part series, which has already been recommissioned, is hosted by Nick Cannon with actor Ken Jeong and Pussycat Dolls singer Nicole Scherzinger on the judging panel. The debut run was won by rapper T-Pain, who beat competitors including Donny Osmond, Ricki Lake and N’Sync’s Joey Fatone. ITV has yet to comment.